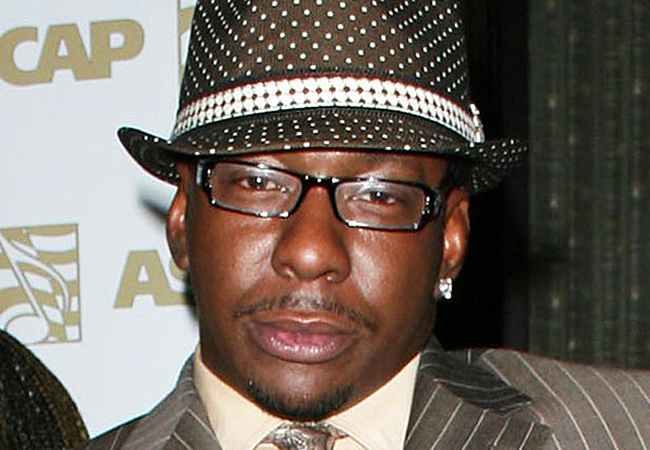 We always try to find some positivity in our stories if we can, and although this is a terribly sad situation that Bobby Brown is going through right now, there is a small ray of light at the end of the tunnel for him and his fellow New Edition members, as long as they continue to hold on and fight through the grief and pain. Seeing what Bobby and the rest of N.E. are currently experiencing as a group, is transforming them from being just an R&B group, to being a SUPER GROUP. They can only attain that status when they can weather the pain. In other words, it’s not about how much money the record company put into the group, it’s about how much pain they can endure and still keep moving forward. 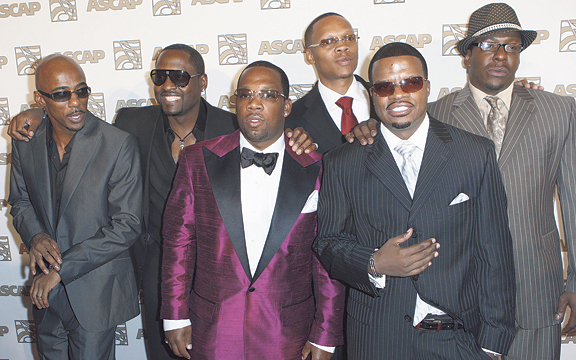 So the next time you go to see a New Edition performance and they come out and get a 5 minute standing ovation, just know that it’s not just because of the music – it’s because they exemplify the perseverance of a human being.We’re rooting for them over here and hope that they will be able to continue to push, just like Bobby Brown and the rest of them are doing now.